Hugh Jackman talked about his workout to become Wolverine. He does it in 12 weeks by following this workout. In the first 6 weeks he does not workout over an hour and between workout days there must be 2 days to let the muscle repair. Use the maximum possible weights. 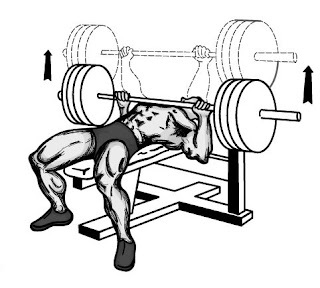 Lie on a bench with the barbell above your chest and both hands must be slightly wider than your should width. Lower the bar to your chest and push it back up again. Lie on an incline bench holding two dumb-bells above your chest. Open your arms sideways until they’re parallel with the floor, then go back up again. 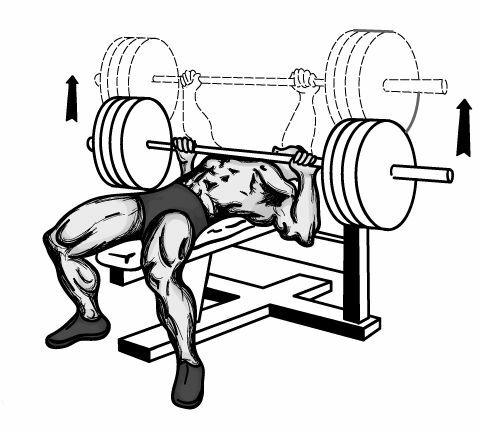 Lie on a bench below a barbell rack. Hold the bar with your hands about 20cm apart. 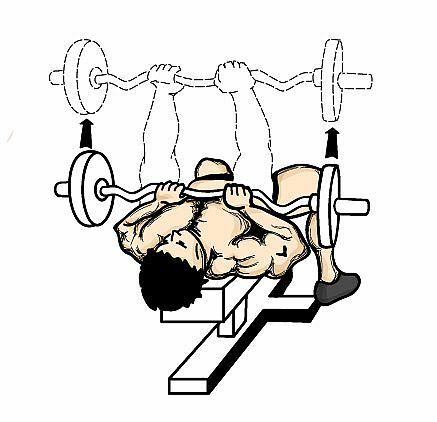 Lower the bar slowly to your chest and then push upwards in a controlled motion. 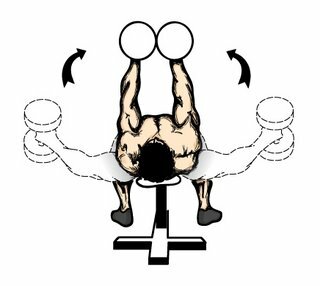 At a dip station get into starting position with arms straight . Bend your arms at the elbows until you reach 90 degrees, then push back up. Get into press up position bend your arms at your elbows until your nose as an inch from the ground. Then push back to the start position.